Thanks for providing such a good article. 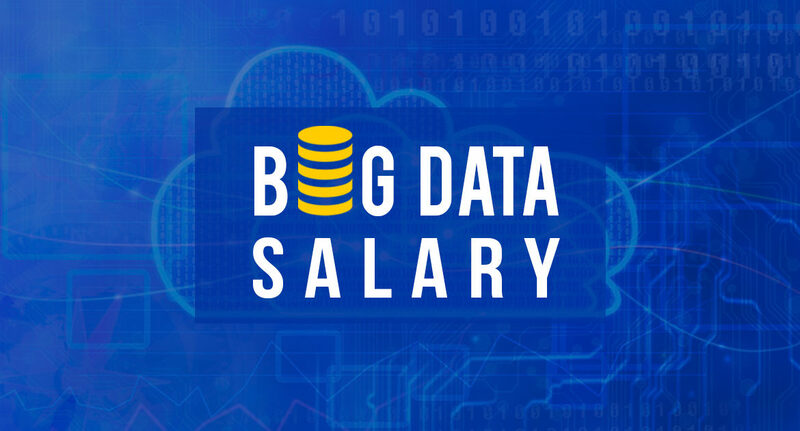 Please also do share how we can switch our profile to a big data engineer? what all we need to prepare to get ready as an experienced still fresher for big data engineering to crack interviews.